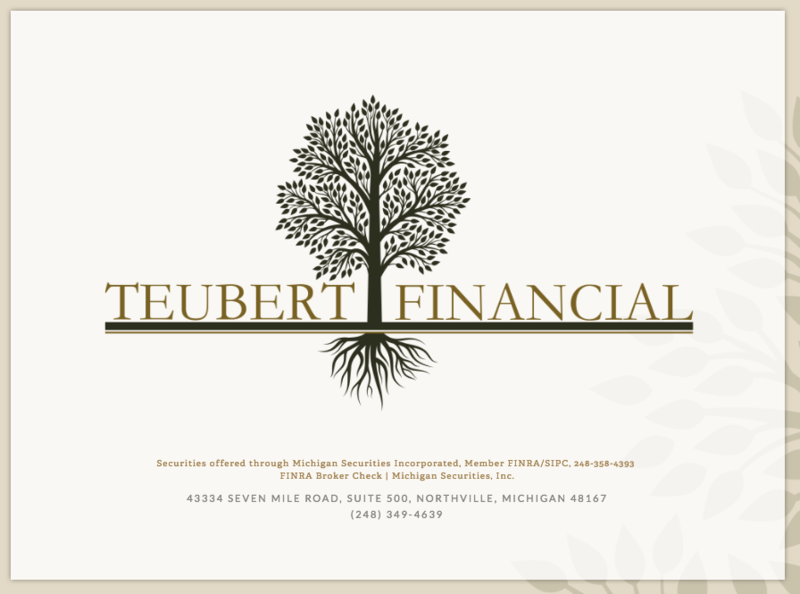 Your financial future depends on Teubert Financial. Douglas W. Teubert is the founder and owner of Teubert Financial. 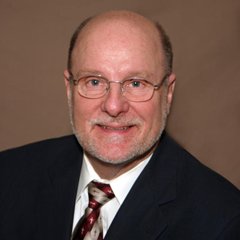 A native of Detroit, Michigan, Doug graduated from Lawrence Technological University in 1970 with a Bachelors of Science Degree and double major in Accounting and Industrial Management. He began his career with a CPA firm in Downtown Detroit and worked as an internal auditor as well as a mortgage loan servicing manager for the National Bank of Detroit. Doug later served the Lutheran Brotherhood, a national financial services company which ranked in the top 5% of all insurance companies based on assets under management. In his 18 years with the firm, Doug was elected to their Hall of Fame, an honor bestowed on less than 50 individuals since 1917. Doug’s experience and success has earned him invitations to speak at regional and national financial conferences. At Lutheran Brotherhood, he was often asked to present companywide seminars. He has served as an outside consultant to several financial professionals and has been the host of his own financial services radio show on WMUZ 103.5. At Teubert Financial, we’re dedicated to improving your overall financial health. We’ve been privileged to help Morning Light listeners for many years. We perform a thorough, individualized analysis to discover your specific needs. Working together, we will design a set of custom strategies to address your personal goals and objectives.